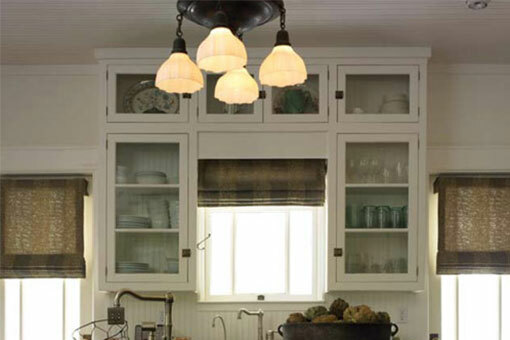 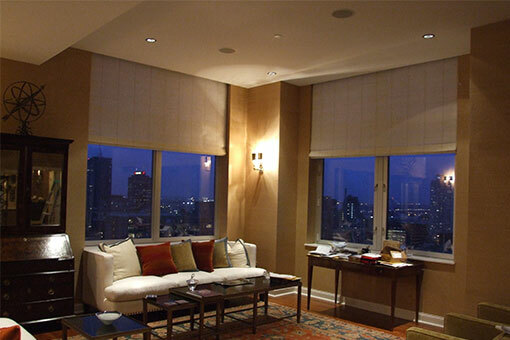 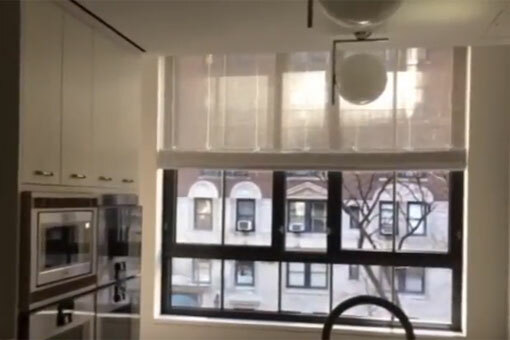 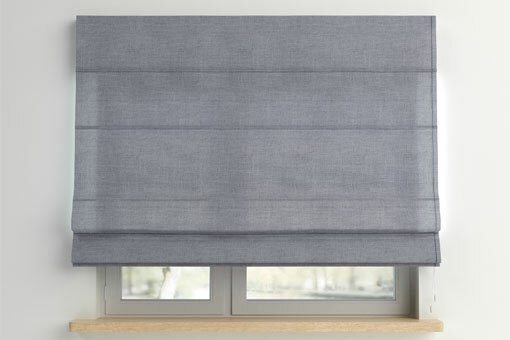 Roman and Woven Shades – DEL Motorized Solutions Inc.
Roman shades are constructed using fabric and woven wood materials to provide a fluid, sculpted, soft line to accent any décor. 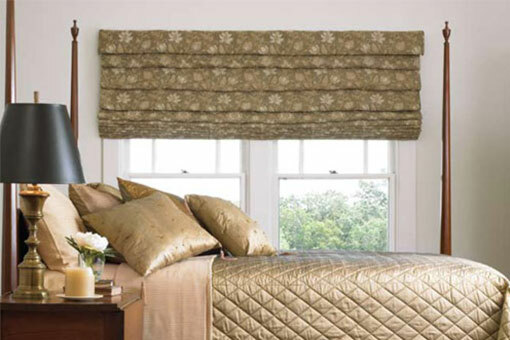 They are available in an abundance of styles, pleats, and patterns. 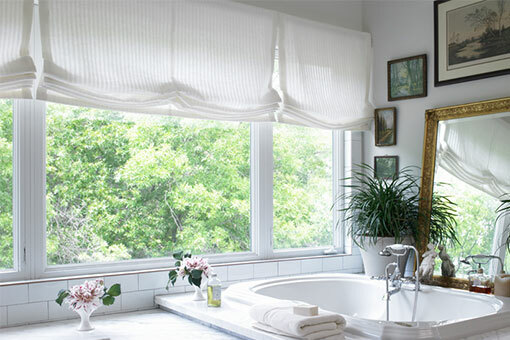 Roman shade materials are available in fabric, faux, grass, wood, bamboo, thatch, and natural fibers.